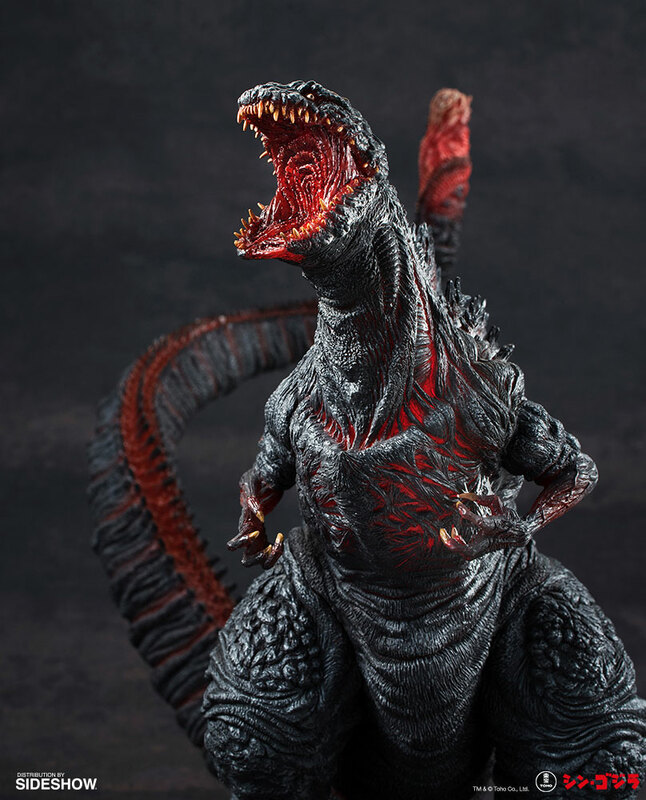 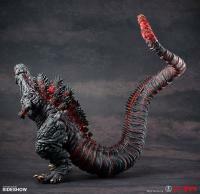 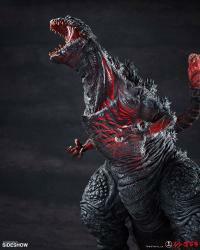 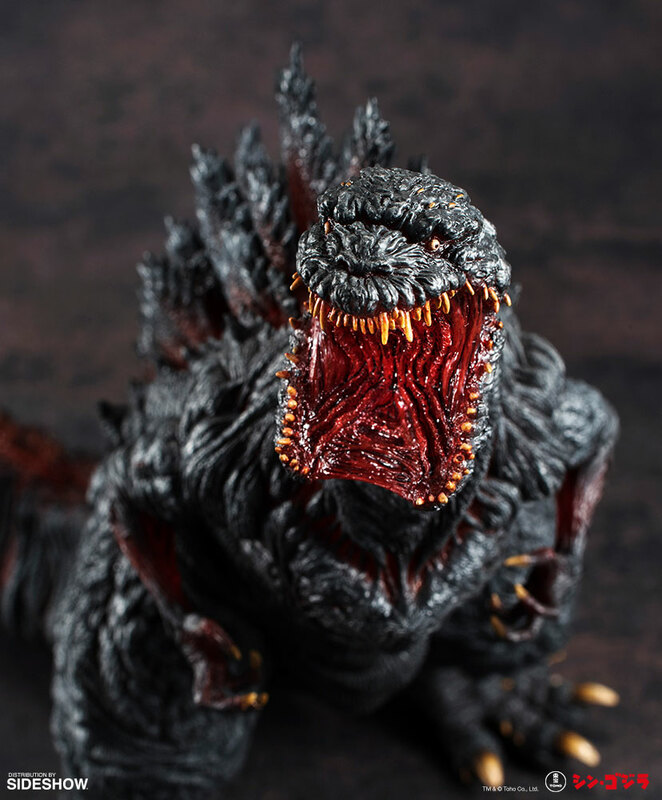 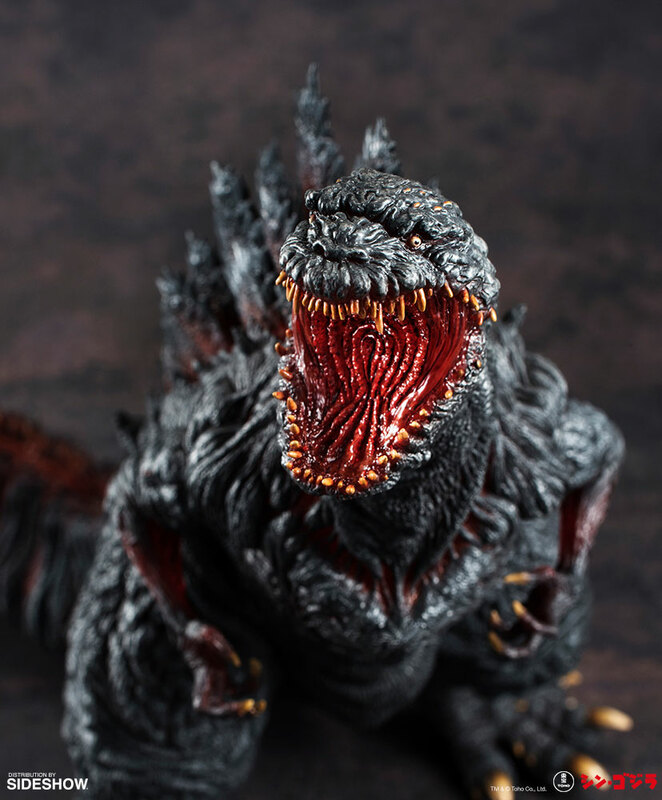 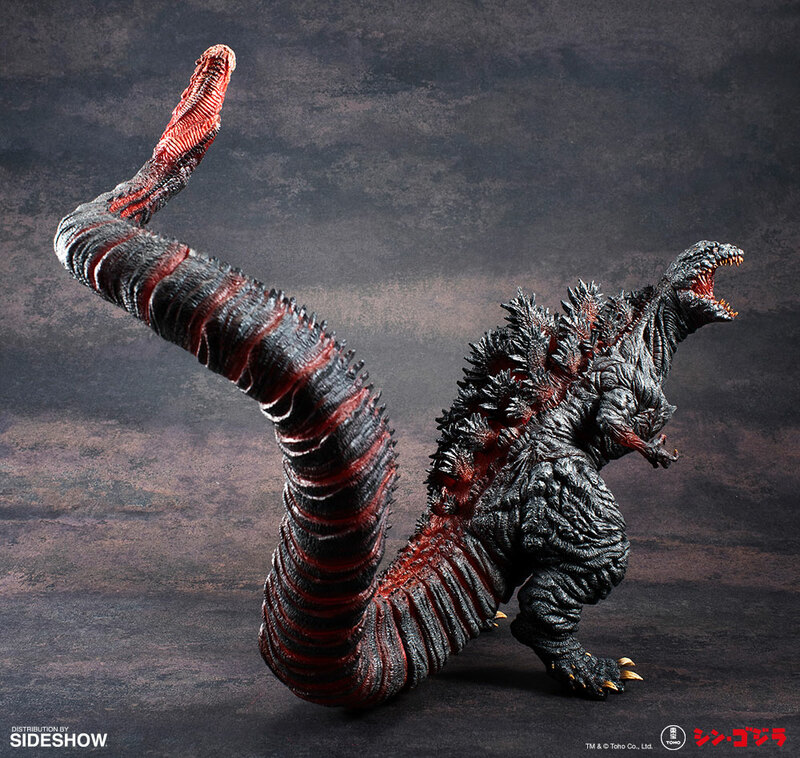 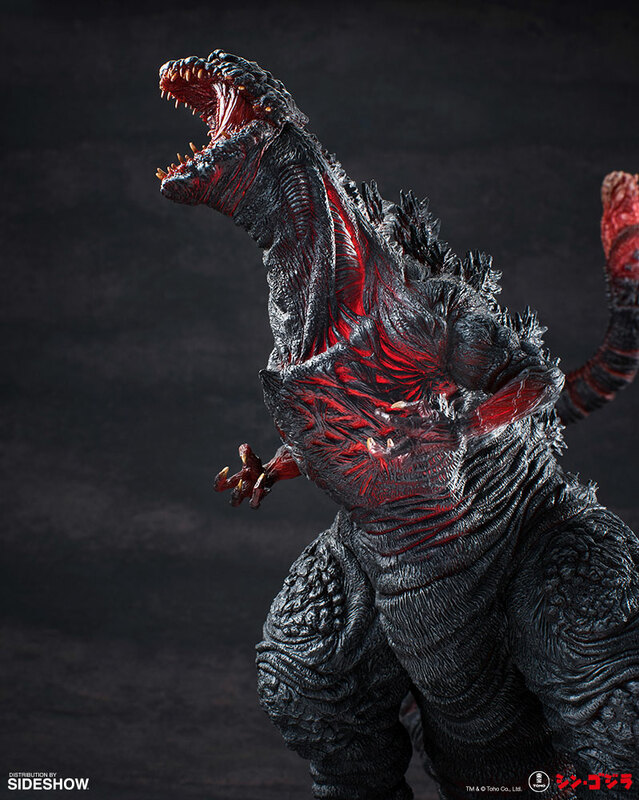 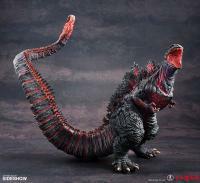 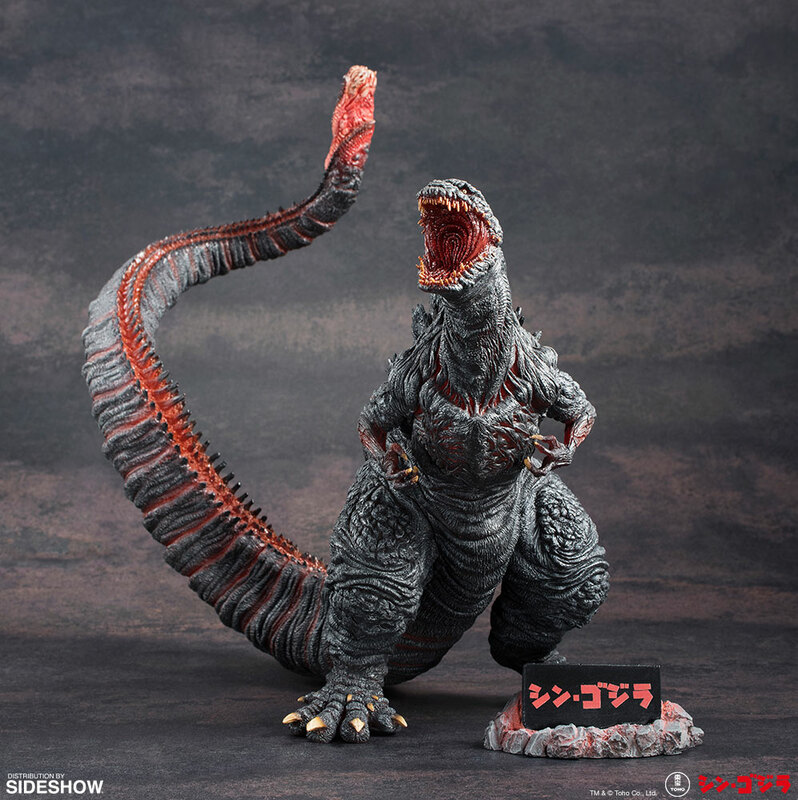 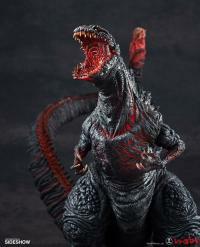 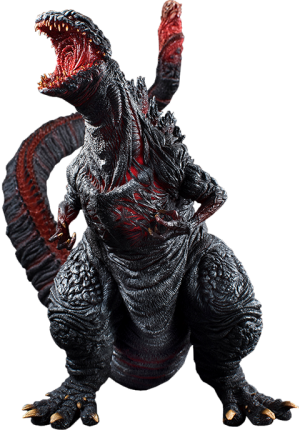 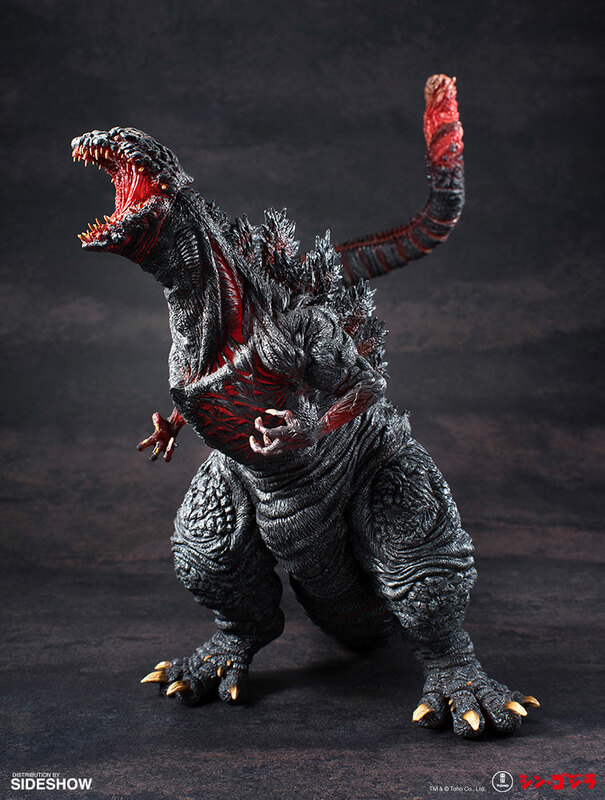 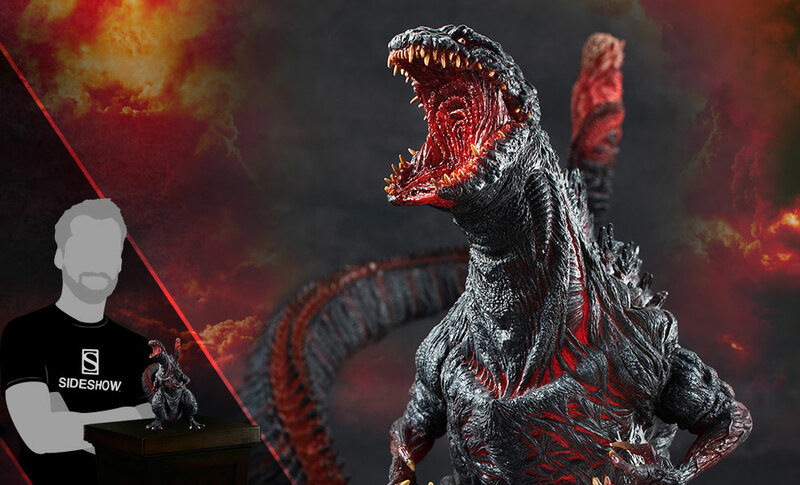 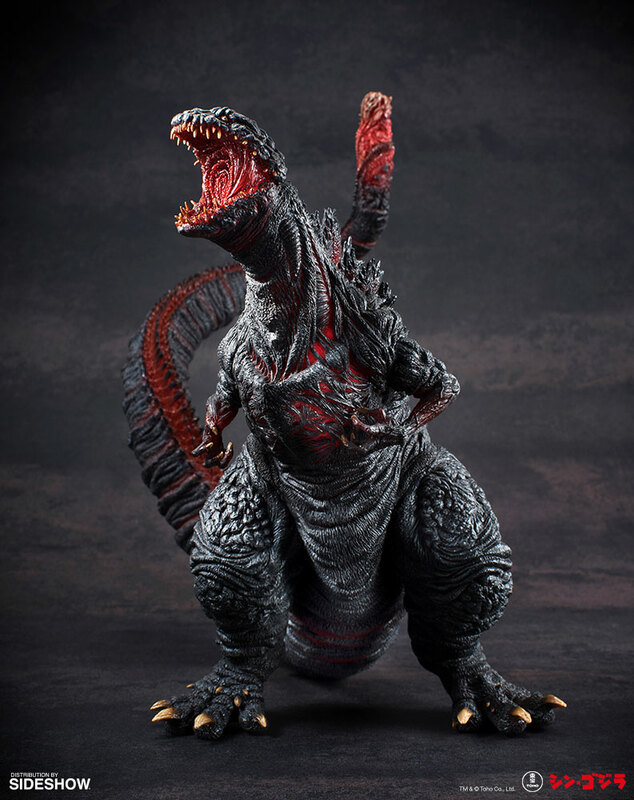 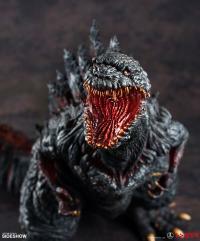 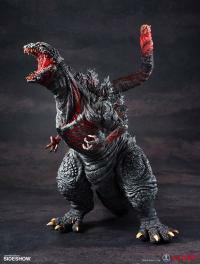 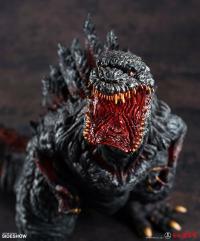 From their Hyper Solid Series, Art Spirits presents their Shin Godzilla Collectible Figure! 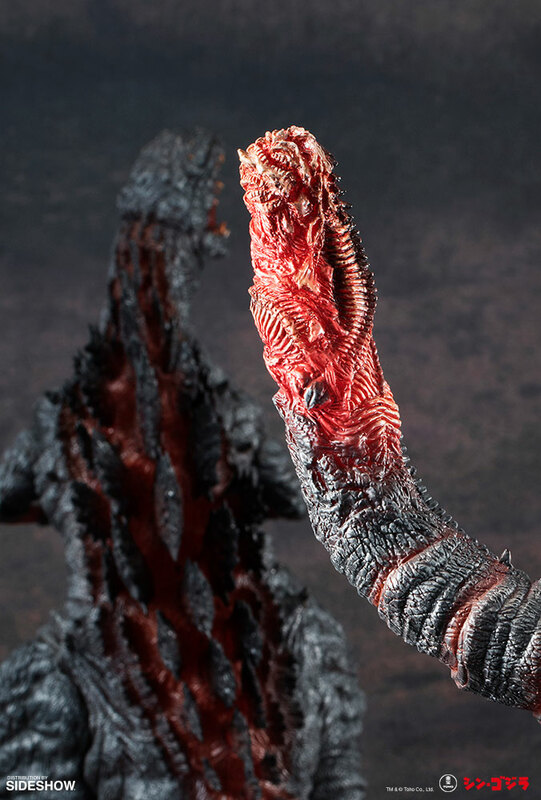 Sculpted by Kazuki Morioka with paint by Namoji, this painstakingly detailed figure is of Godzilla as seen in the 2016 film Shin Godzilla. 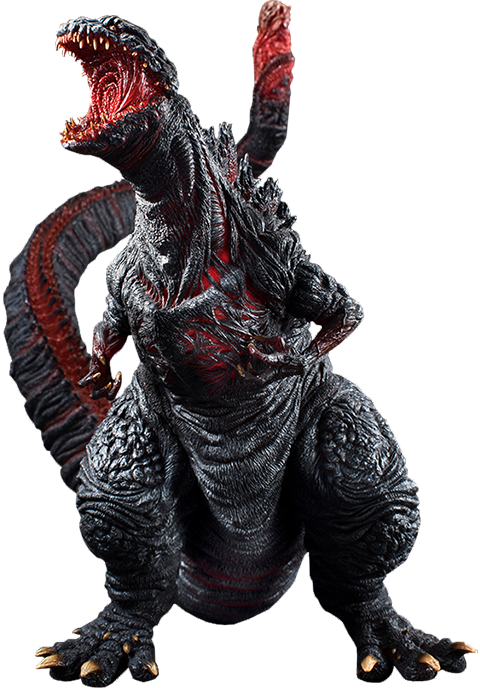 An alternate head allows you to display him with the end of his lower jaw more spread out, showing off his fine and razor sharp teeth. 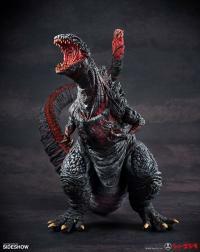 Godzilla's pose captures the exact moment from the film he awakens to attack Tokyo Station.